SPA supply to home users and business. This includes laptops, desktops, servers, networking kit and printers. 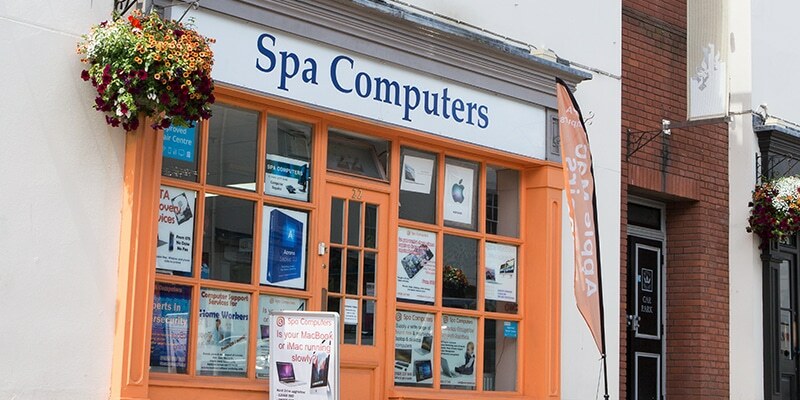 Their specialty is fixing PCs and laptops in Leamington Spa and surrounding areas. They also do onsite support for customers that either can’t get to them or run a business. SPA supply support contracts for business computer support to guarantee you a response and a team on the end of the phone to provide phone and remote support direct to your PC and server. Contact SPA to walk through the technology minefield and give you clear and concise advice and support.